The Family Center also serves as the Maury County Salvation Army Service Unit. We assist families who have expereinced a disaster or are in a state of crisis. 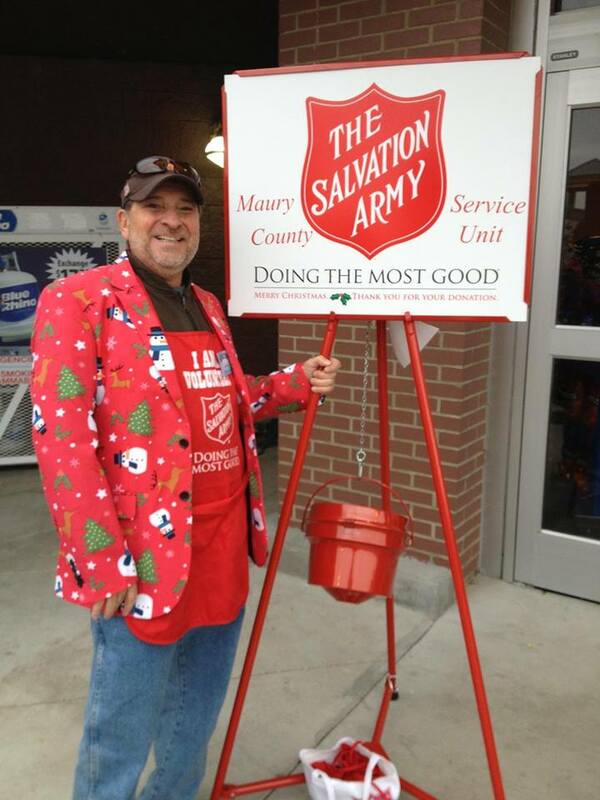 During the holiday season, we ring the bells for Salvation Army and 80% of the funds stay right here in Maury County to assist families in need. 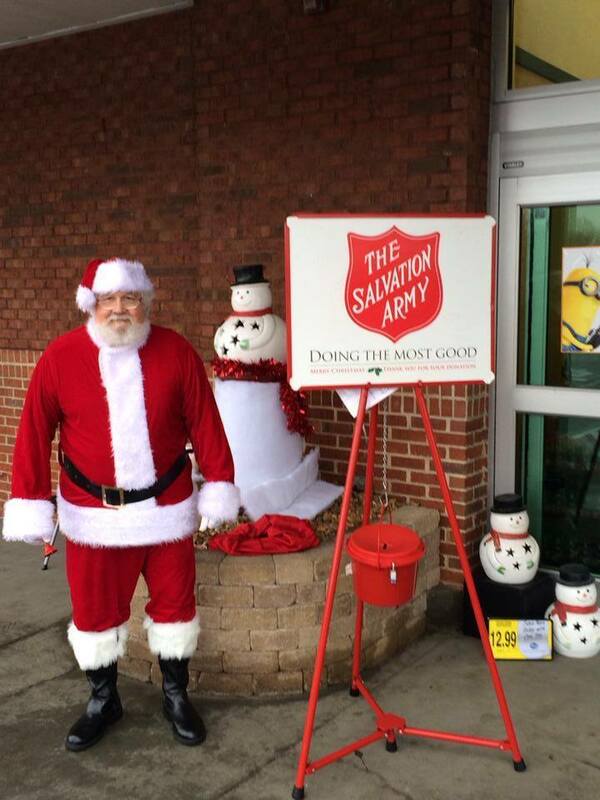 Through out the year, Salvation Army provides Maury County with additional donations through their fundraisers which allows us to assist more people. 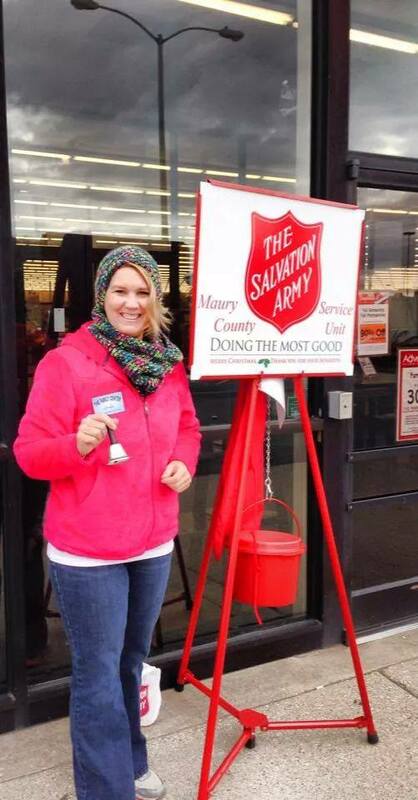 We ring the bells from the day before Thanksgiving to a few days before Christmas and rely on volunteers to man the kettles. This is a great service project for youth! 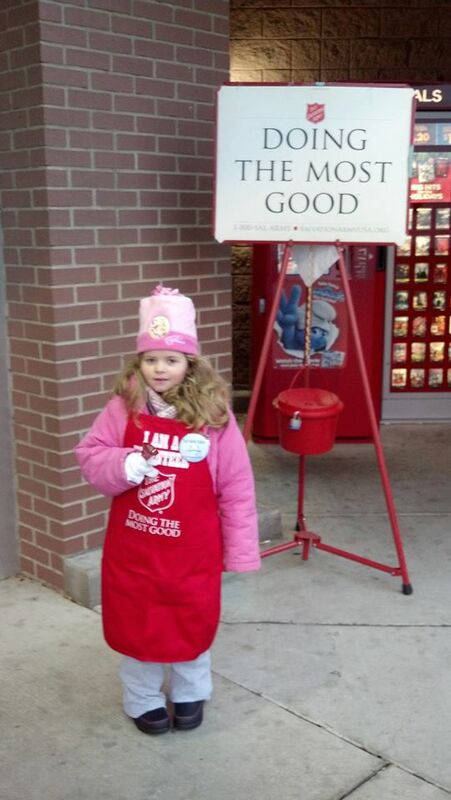 If you are interested in ringing bells, please call 388-3840.